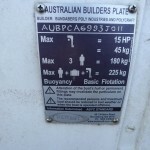 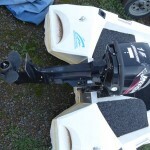 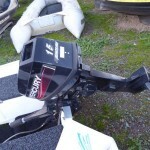 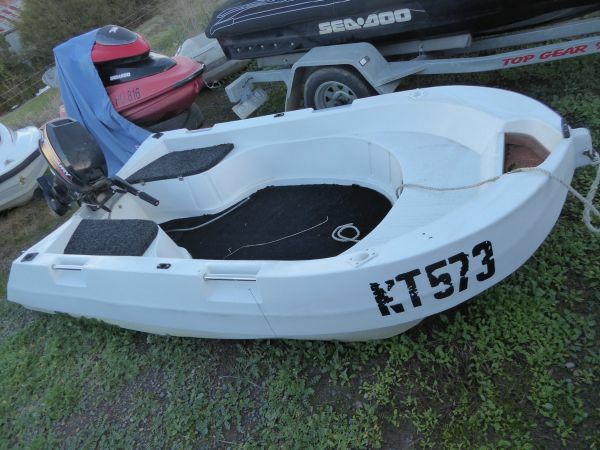 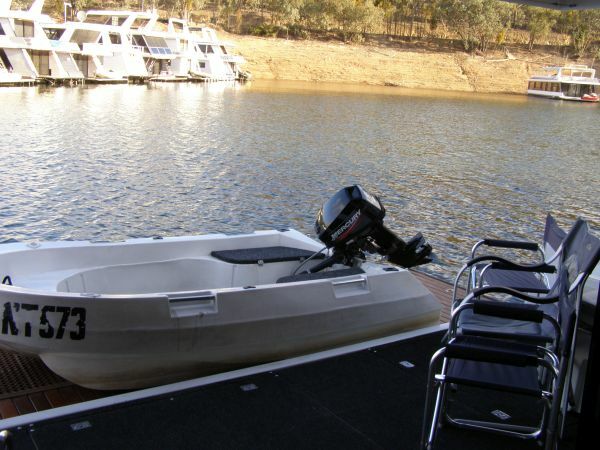 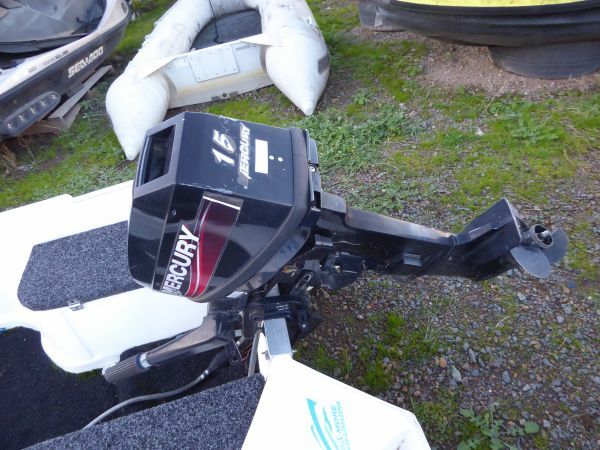 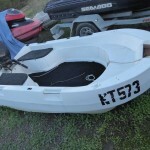 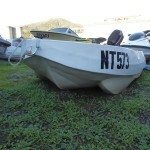 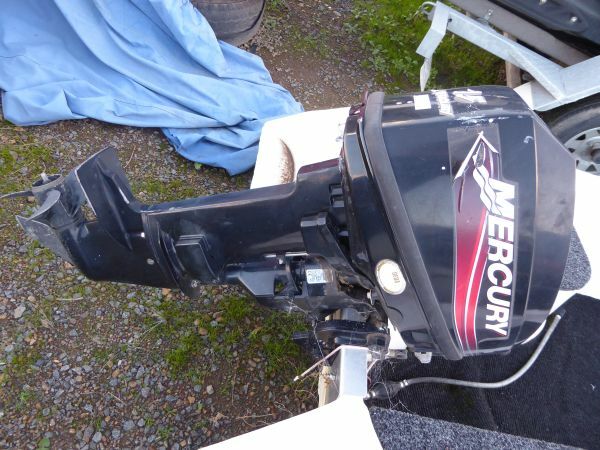 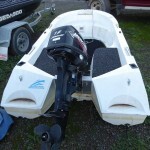 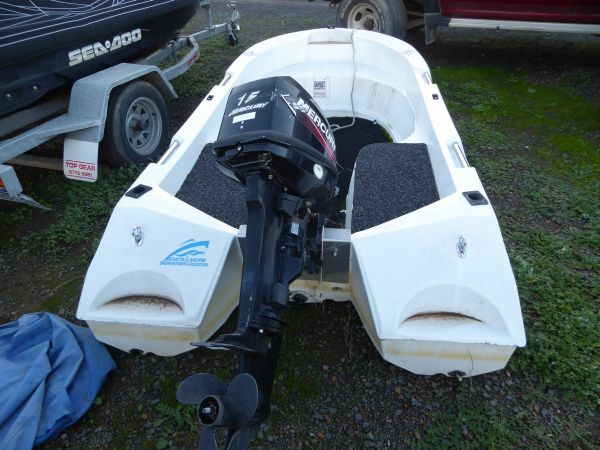 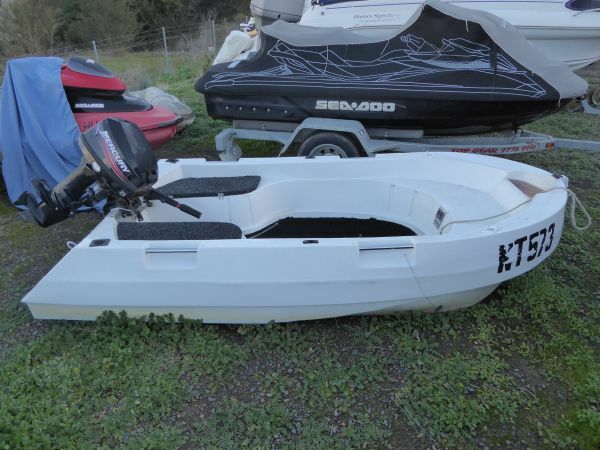 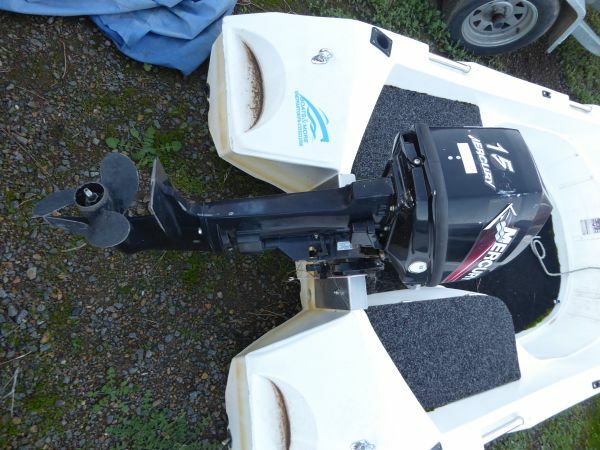 This Polycraft Tuff Tender Dingy is an ideal addition to your houseboat on Lake Eildon. 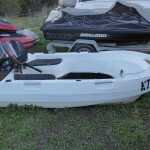 Only ever been used on the freshwater of Lake Eildon. 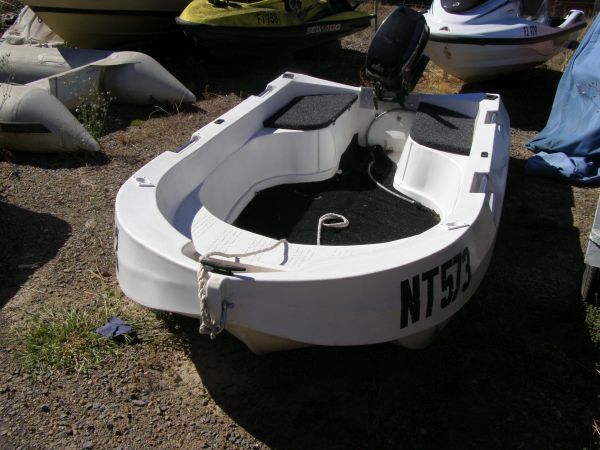 The 3.00 Tuff Tender was originally designed for use as a tender for larger craft and is a popular choice in this category as polyethylene is not abrasive against gel coated and painted surfaces. 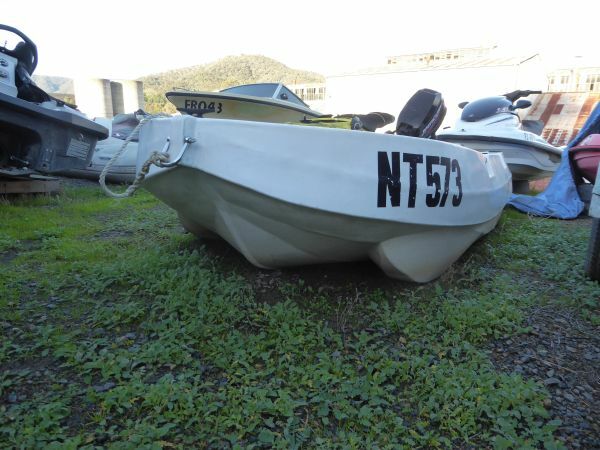 Due to the Tuff Tender’s awesome stability and safety attributes born from its dual skin and tri hull design, it has become an increasingly accepted option as a small fishing boat for protected waterways and freshwater impoundments. 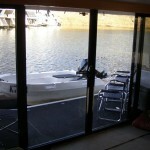 The ever popular 3M Tuff Tender is the first model in the Polycraft range to receive the Aquathene treatment. 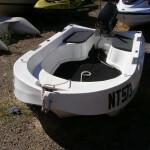 This great little dinghy now weighs just 75kg plus 8kg of foam* and has a 15hp Mercury outboard. 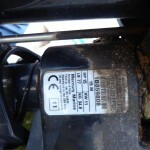 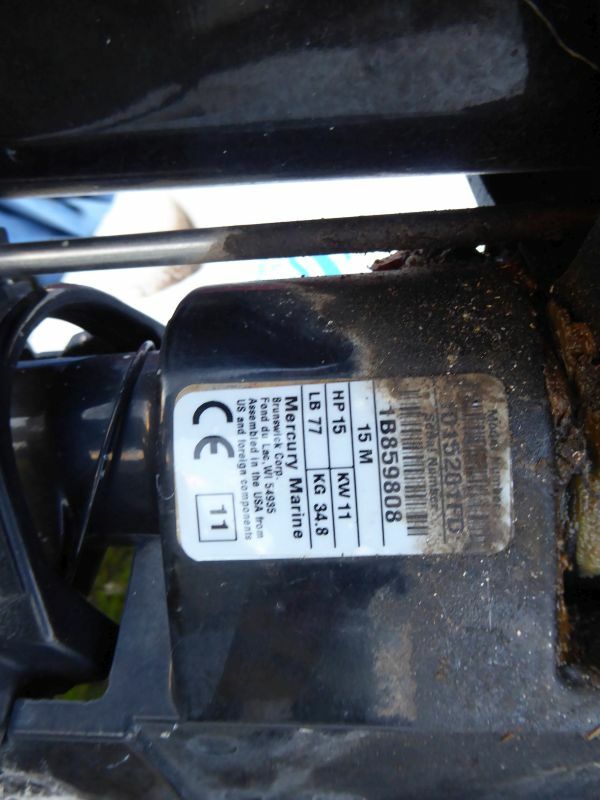 The motor has low hours. 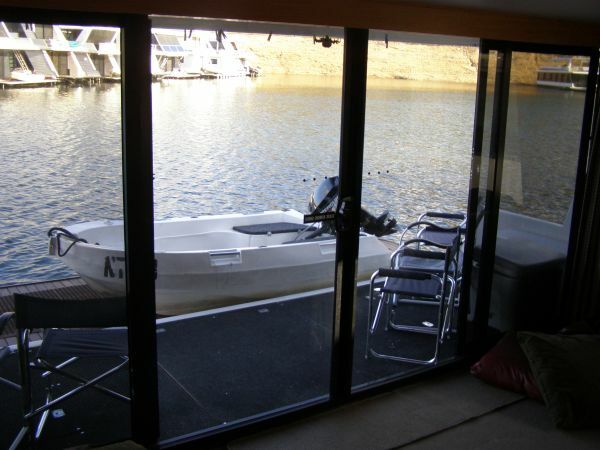 The recessed stainless steel handles make it easy for two people to carry, while also providing lifting points for davits. 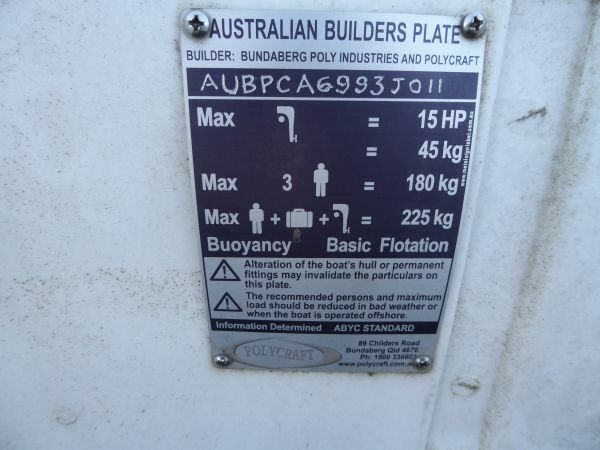 The moulded anchor well, cleat and stainless steel shackle ensure easy towing, anchoring and mooring. 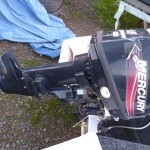 Don’t miss this opportunity; make me an offer!!! 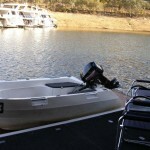 Other: Only ever been used on the freshwater of Lake Eildon.